Not all insects have a phobia named after them, but the common cockroach has earnt itself quite a reputation. This fear—known as Katsaridaphobia—has a number of possible roots. It could be the fact that cockroaches can outlive humans, being able to withstand 2000 times the radiation levels people can. Or that these insects can live for days on end without food. It could be the knowledge that cockroaches spread disease. Or just the simple fright of one scurrying through the kitchen when you least expect it. 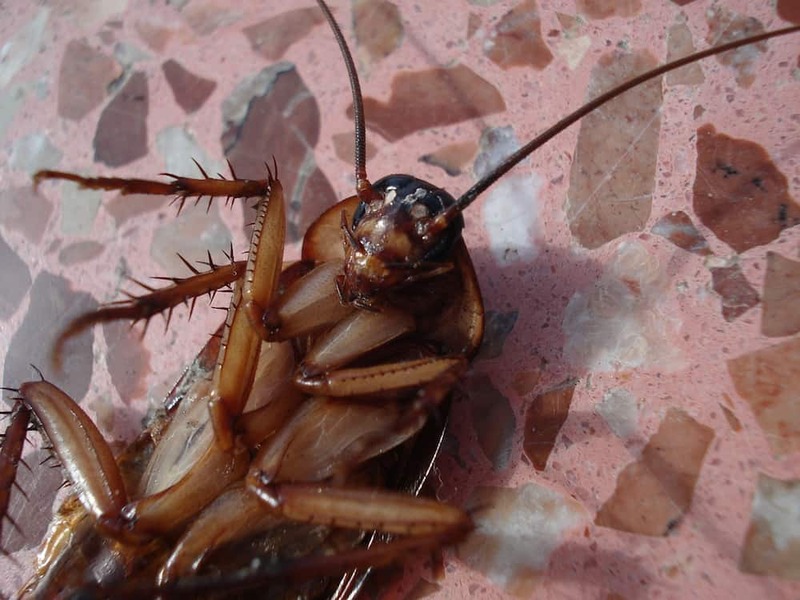 These are some of the reasons that make the cockroach infamously unlovable. The most common species of cockroach found in Victoria are the German, American, Oriental and Australian varieties. These pests can contaminate your home environment by leaving droppings and bacteria scattered around, including antibiotic-resistant strains. These bacteria, such as salmonella, can even cause food poisoning if roaches decide to reside in your kitchen. Secondly, cockroaches can leave behind tiny parts of their body when grooming themselves. These particles remain in the dust in your home or property, contributing to allergies, asthma and other respiratory problems. Cockroaches are widely distributed, associate in human environments and carry disease. One of the more disturbing characteristics of the cockroach is a pheromone contained in the insect’s faeces that is spread when the roach presses or smears its excrement onto surfaces to mark feeding and gathering sites. Need I say more? So, if you are the unlucky victim of a cockroach invasion, call Ben on 0437077792 for fast, safe and reliable removal in Melbourne or regional Victoria.